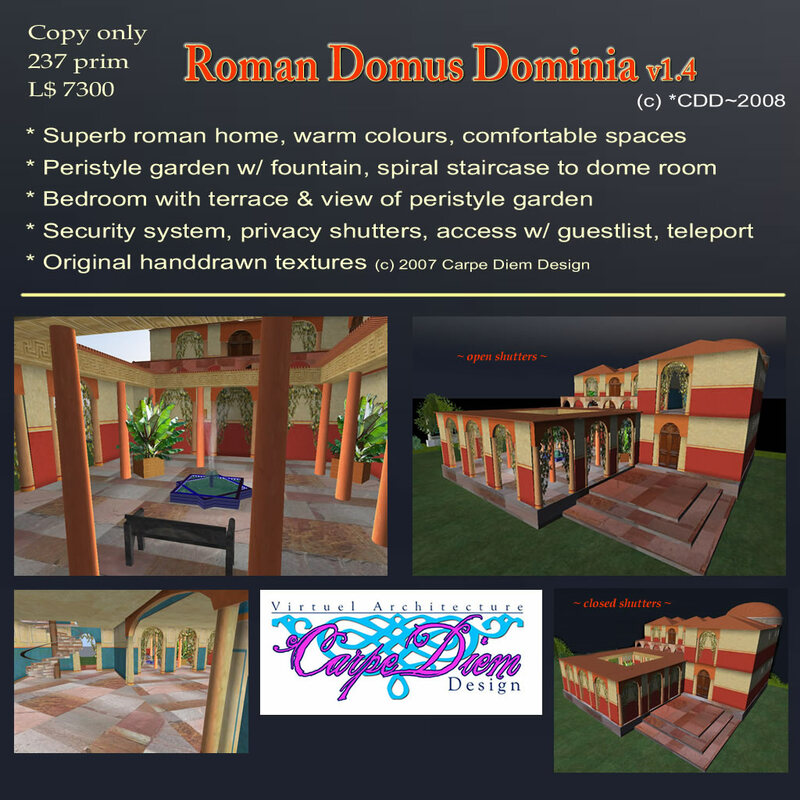 This particular page is a compilation of all my work to date, starting in spring 2006 until now summer 2007, in just over a year ‘Carpe Diem Design’ has produced over 30 pieces, of which most are buildings either for retail in the ‘Carpe Diem Design’ (or *CDD~) shop on ‘Cosy Cove’ and some furniture like couches, coffee table, sideboard, frames, carpets, doors, windows. 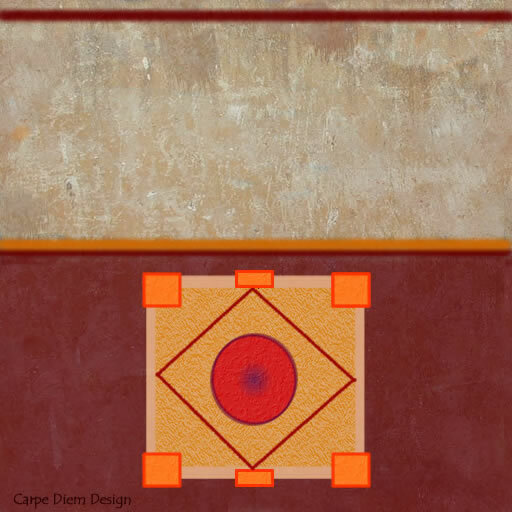 The original logo for ‘Carpe Diem Design’ was re-designed by my associate in Second Life, nabil Ulich, early in 2007 when he joined as a designer. 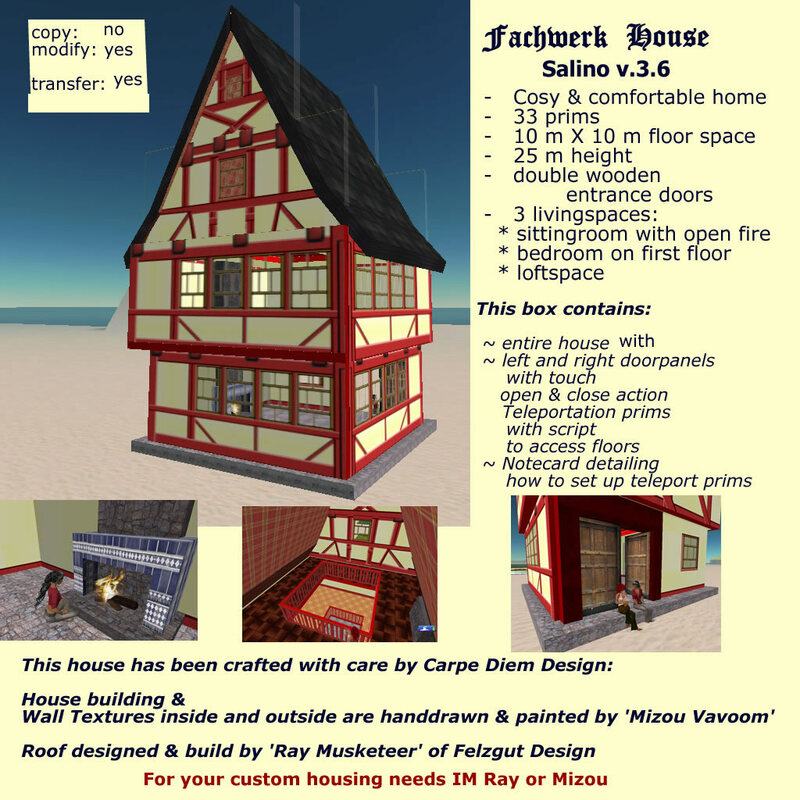 Fachwerk House ‘Salino’ – This house and textures were created as part of a project for the CDS in 2006 when many virtual homes in Neualtenburg got trashed by the then sim owner, builders were asked to create ‘fachwerk houses’ at a low price so that the residents could buy them cheaply and have again a home to live in. 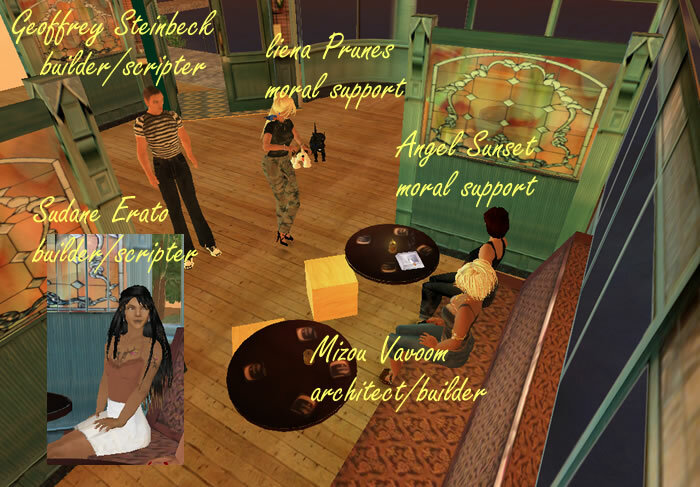 If you look very closely at the picture on the label at the bottom to the left, you can see, Sudanese, my SL building mentor. 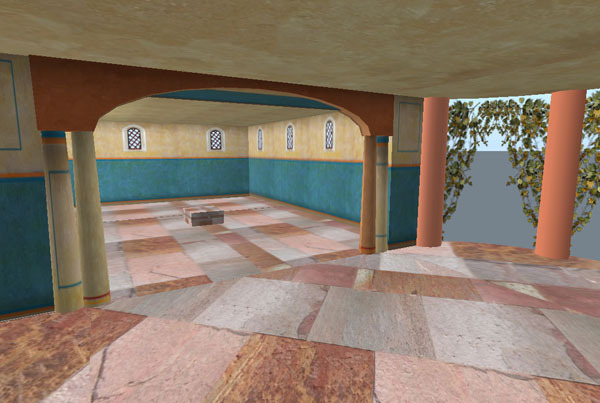 After inspecting my building for the exhibition on Neufreistadt, she was keeping herself warm beside the open fire. 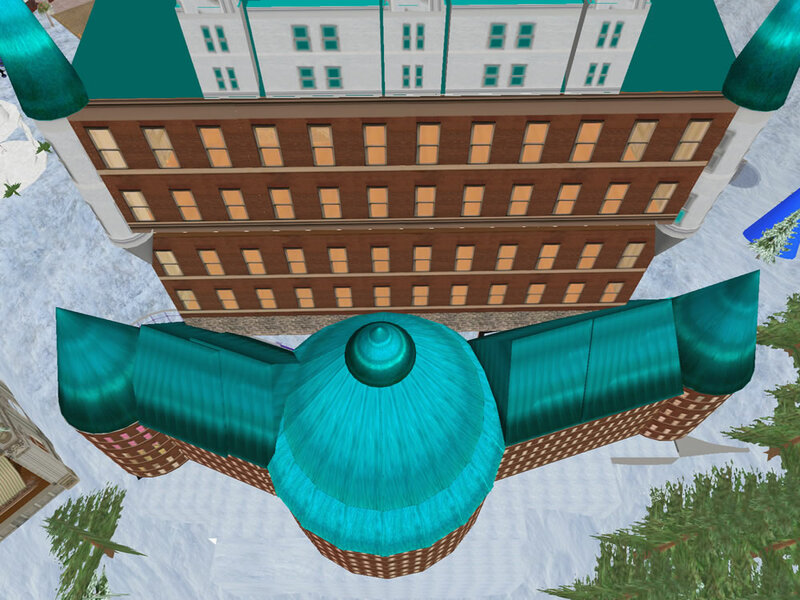 Ray Musketeer who was also my SL Building Mentor created the roof as my skills were not reaching that far. 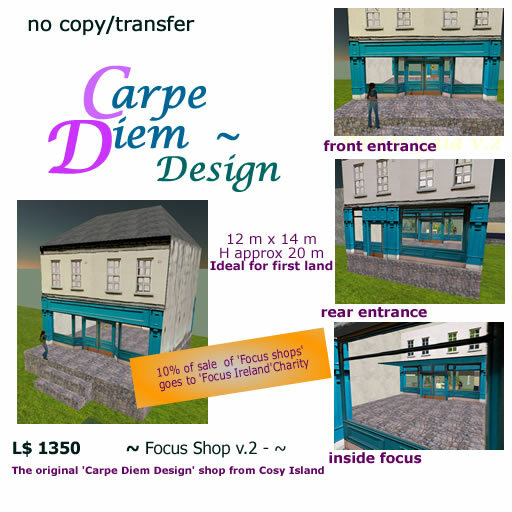 Focus shop – an Irish inspired shop – Using photos taken of a shop in Dublin, Ireland near Christ church and Dublinia museum, I created this shop. 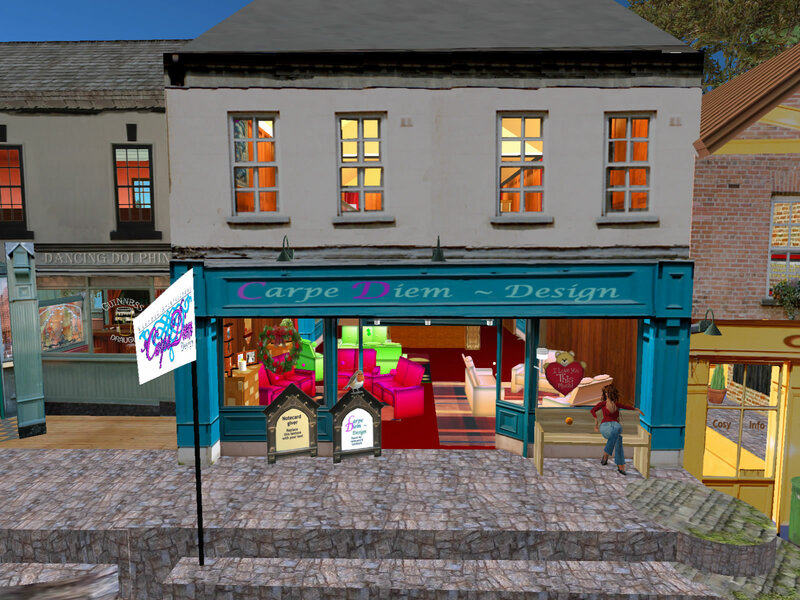 the building components were used subsequently by Sudane Serato to create two more shops on Cosy Cove quays, her own shop and the one now owned by Syl Normandy. 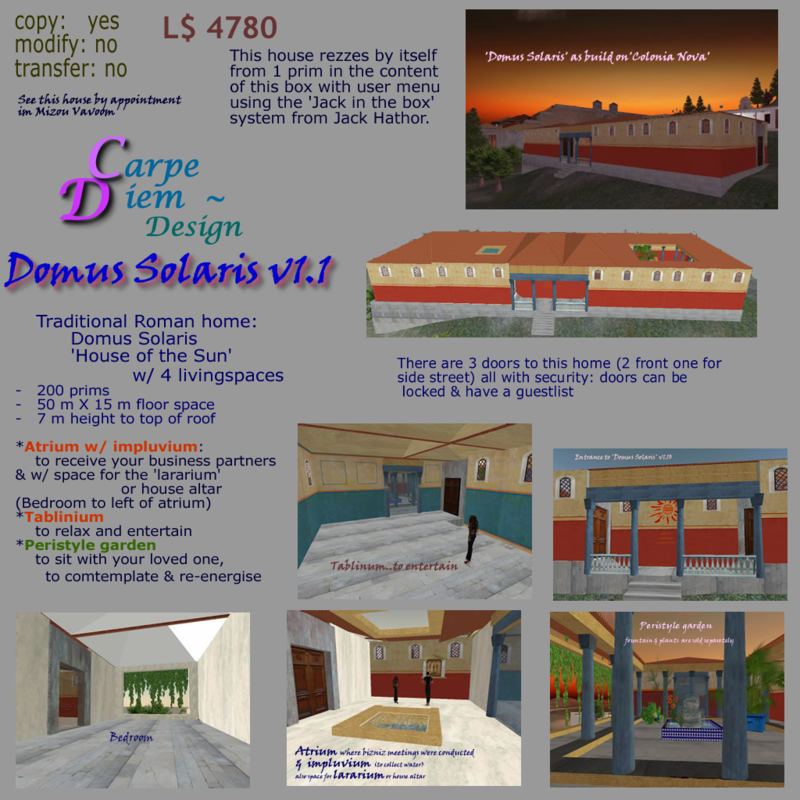 Roman villa 1: Domus solaris – Build for ‘Colonia Nova’ on the then new sim, to attract potential buyers and to populate the sim with historically accurate roman villa’s. 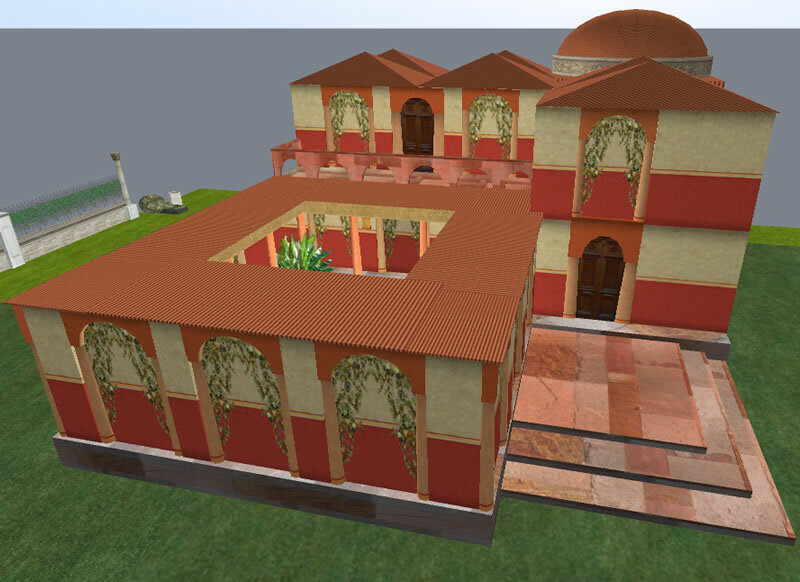 Roman Domus: and bigger and improved version of the original roman villa, with added textures of vines, shadows on walls etc.. 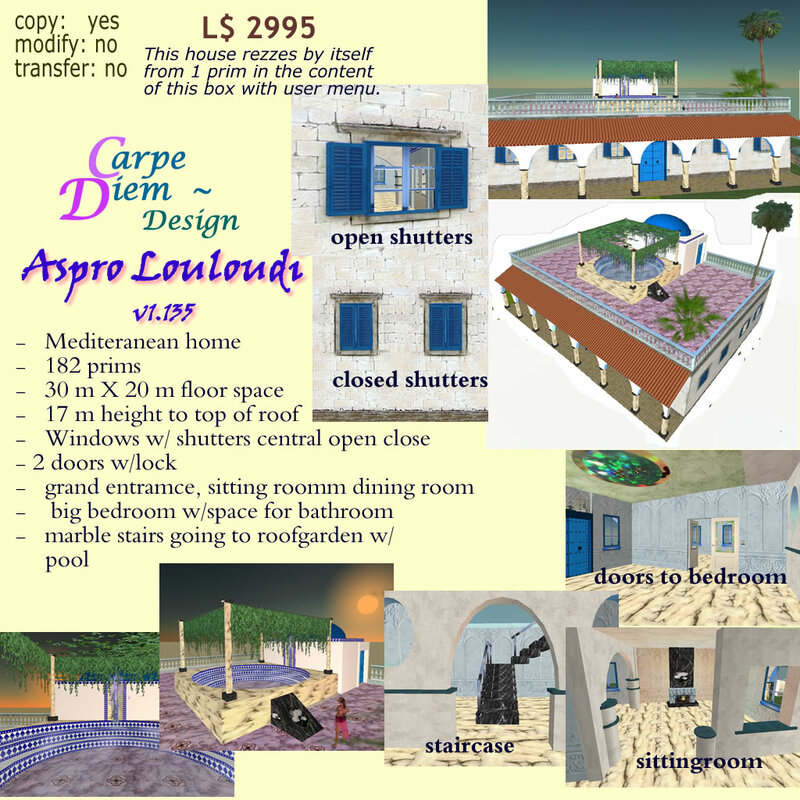 This version was quite popular, I have a copy of it as my home on Locus Amoenus. 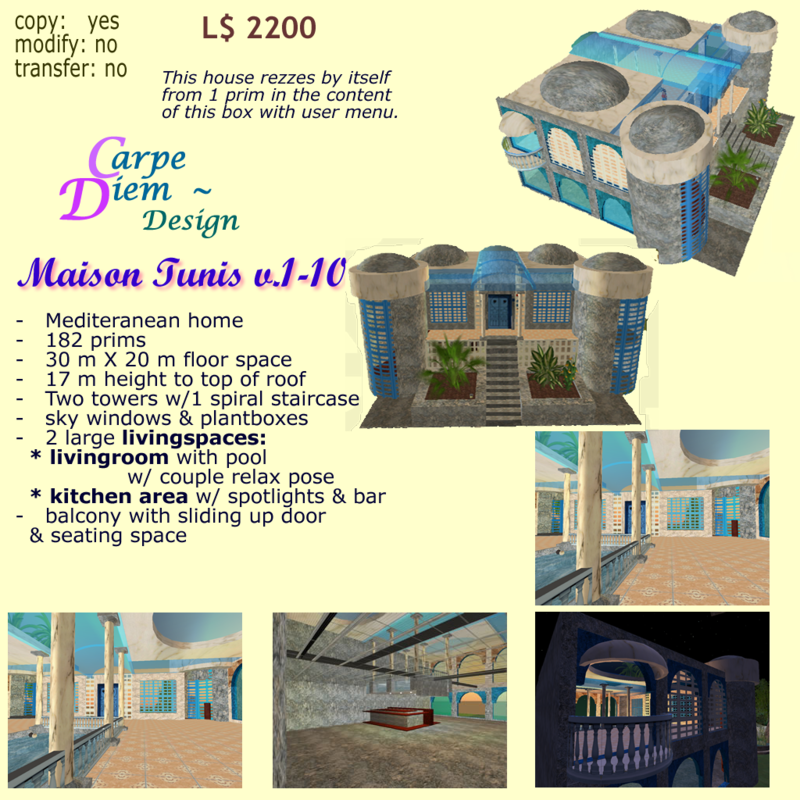 Riad Mekness: traditional North-African riad built the plan of my SL associate in 2007. 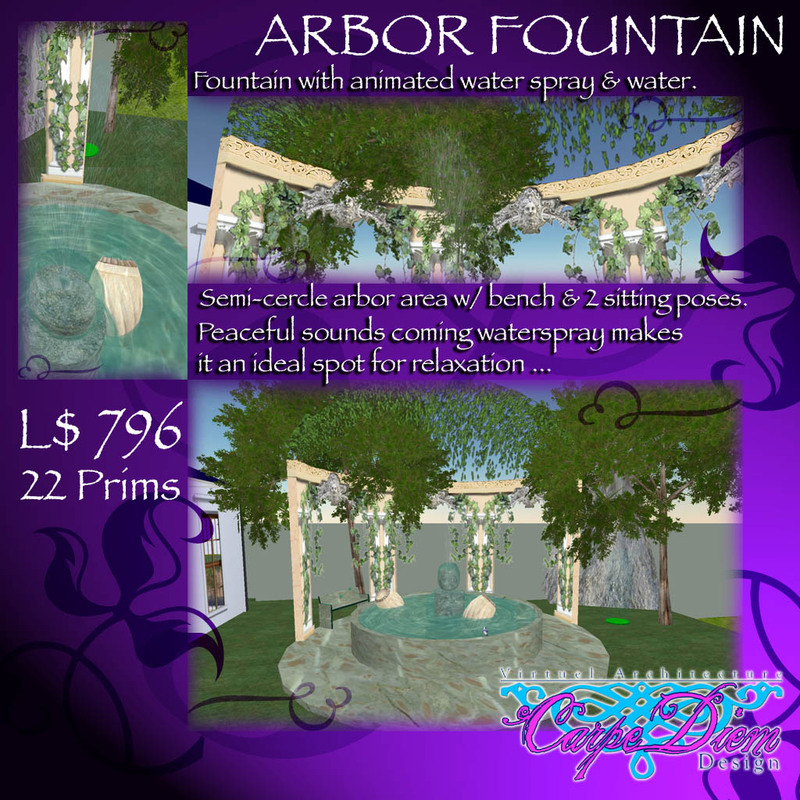 It was never officially released for sale. 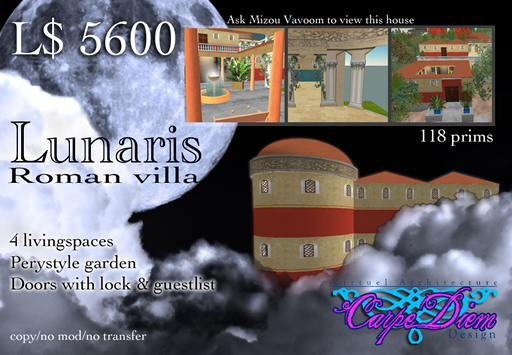 Carpe Diem Design has been responsable for renovating the village of ‘Cosy Island’ sims together with Sudane Erato Environments Geoffrey Steinbeck, an excellent builder & sl scripter and vanetteda. 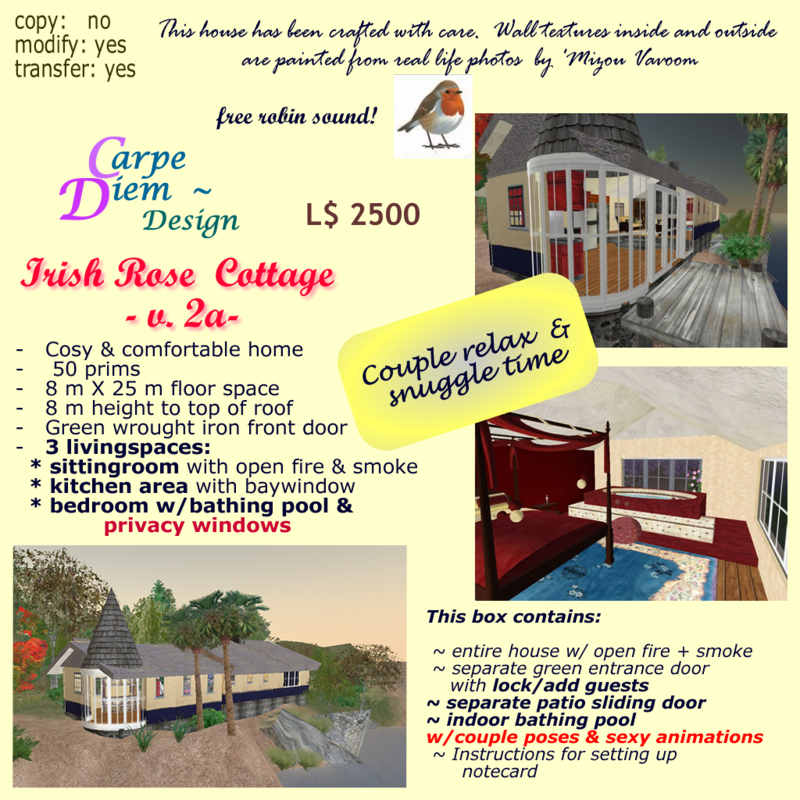 The following show the cosiness of this village which boasts an Irish pub the ‘Dancing Dolphin’ for a quiet chat and a pint of beer or a tipple 🙂 , next ‘Carpe Diem Design’ shop, then ‘Cosy Info’, then around the telehub of ‘Cosy Cove’ we have Syl Normandy’s shop and also Sudane Erato’s shop; go around the corner and a small Mediterranean style space has been reserved for a few quiet moments next to the entrance to ‘Cosy Mall’ where ‘Imagine Art’ has a small clothes shop and upstairs we have the *CDD~ offices. 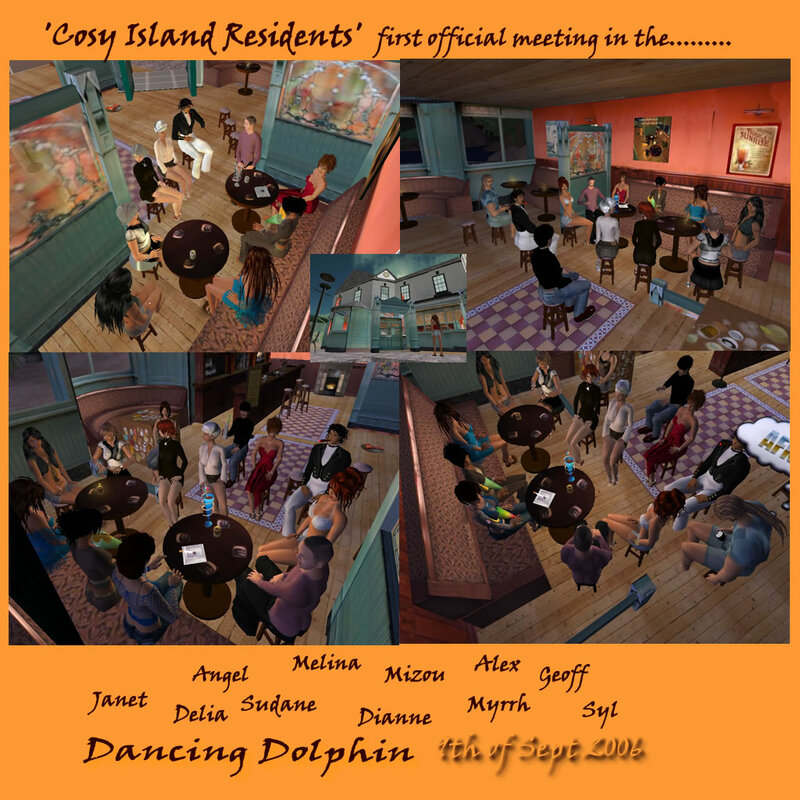 An Irish pub is a must in a small village as the place where people gather for a quiet chat, so after much thinking and already a name for the pub the ‘dancing dolphin’ as we have our dear dolphin diving on a regular basis in and out of the water of ‘Cosy Bay’, I went off with my camera and took pictures of 3 different pubs in Dublin city centre (Ireland) and used these photos for the textures and shape of the pub on Cosy. 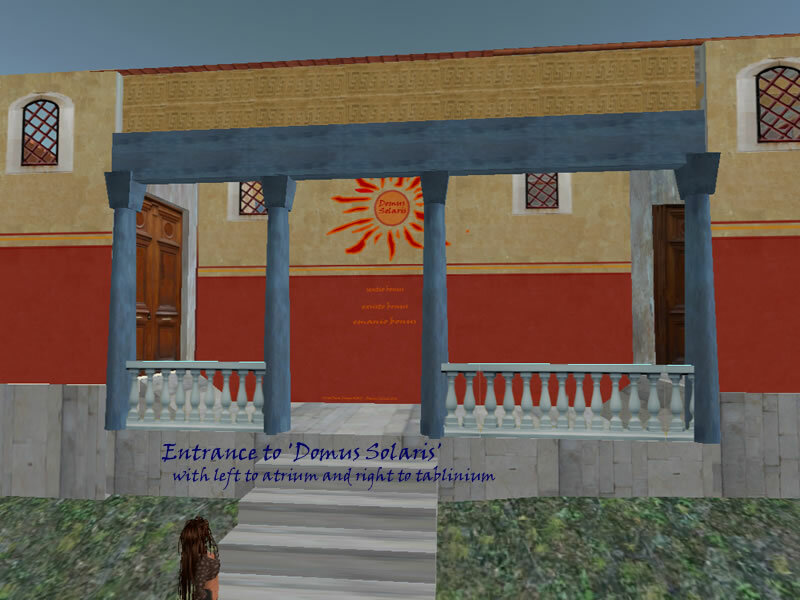 On a Sunday morning in 2007 I went to a Sandbox in Second Life and started to build the entrance to the ‘Dancing Dolphin’. 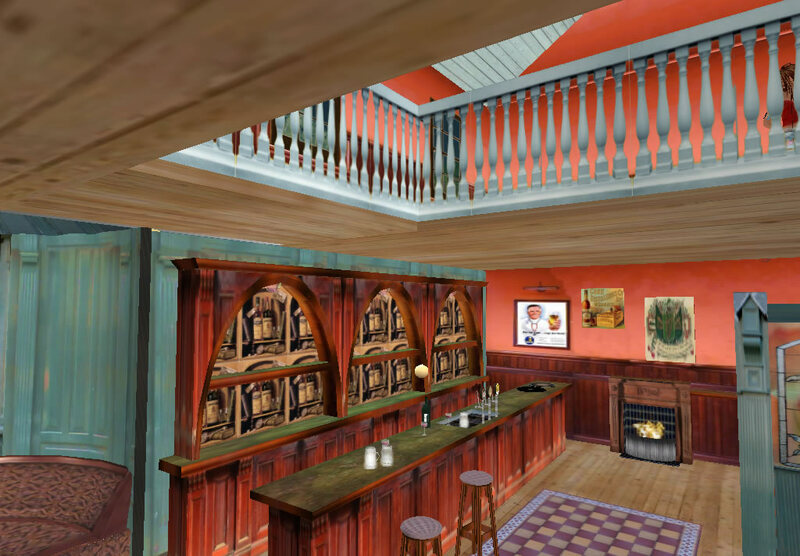 I had created the textures for the wooden panels on the outside of the pub. 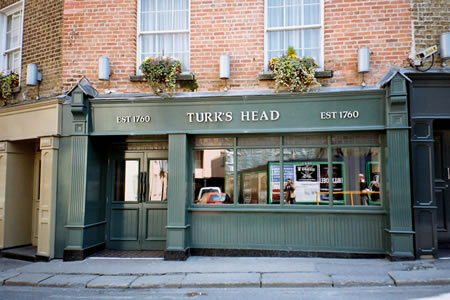 The photos for the outside came from a pub on Thomas street in Dublin in the Liberties. 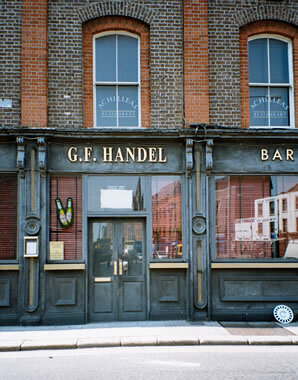 At the time the pub was called ‘Nash’. 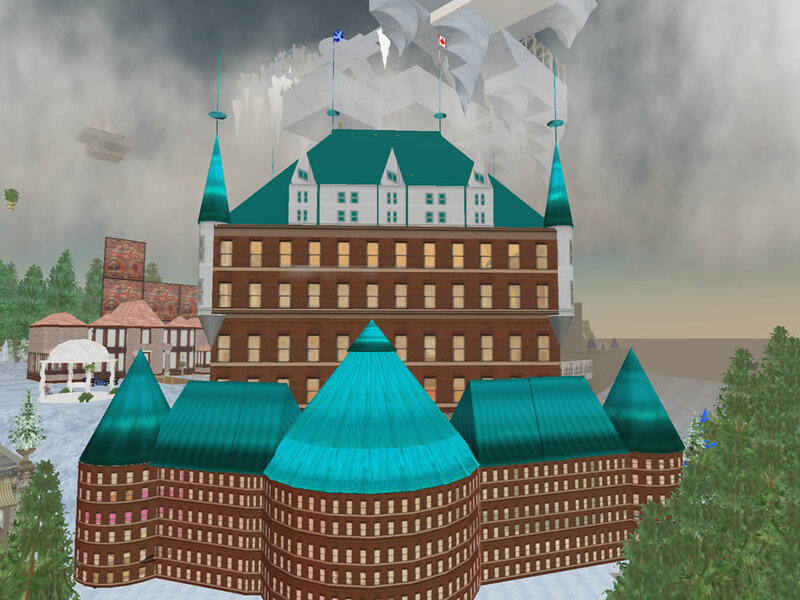 I passed by that pub every morning on my way to work and the rounded shape of the windows caught particularly caught my attention. 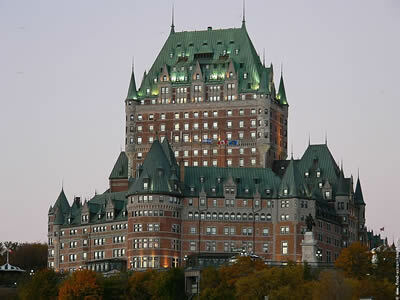 Chateau Frontenac is a real life Chateau in Quebec, Canada and was commisioned by cma Maertens and is now used as a historical museum about Canada’s first settlers as well as that has 4 office spaces for rent. 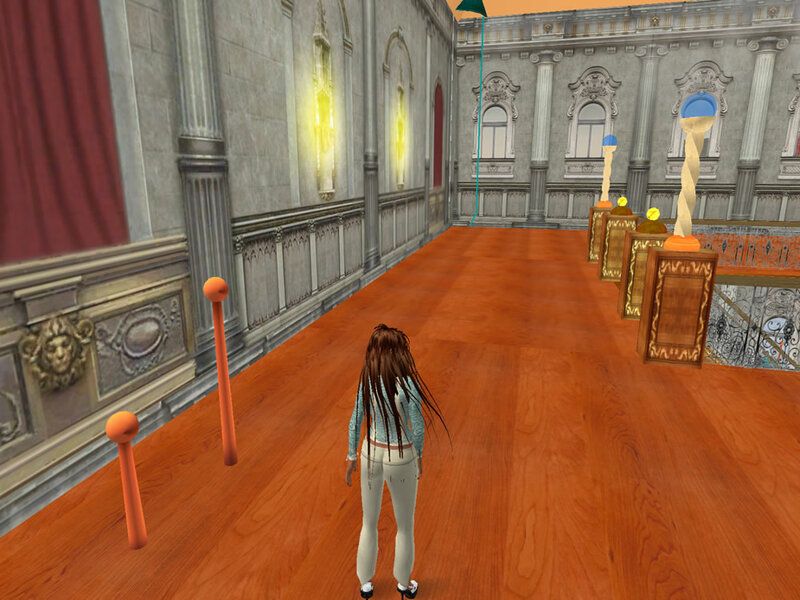 Above the real life Chateau Frontenac and below the Second Life version outside and inside. 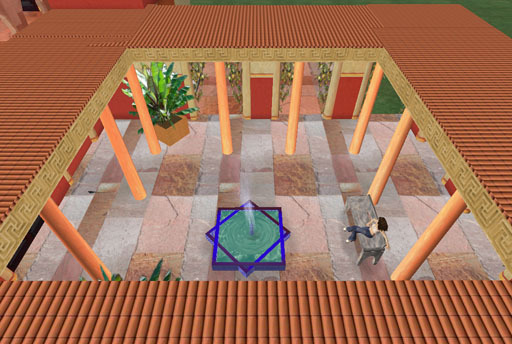 The office furniture inside is by WWD which is based on Actengo sim.